Darrell Hammond Biography-Darrell Hammond is an American philanthropist and a founder of the KaBOOM, a non-profit organization that helps communities build playgrounds for children and also served as CEO for 20 years. With more than 20 years of experience in community development and volunteerism, he received a number honors and awards including the President's Volunteer Service Award. He was named in the top 30 social entrepreneurs list in 2011 listed by Forbes and was named as a "Health hero" by WebMD. In 201, Hammond released his memoir, KaBOOM! How One Man Built a Movement to Save Play; is New York Times best-selling memoir. 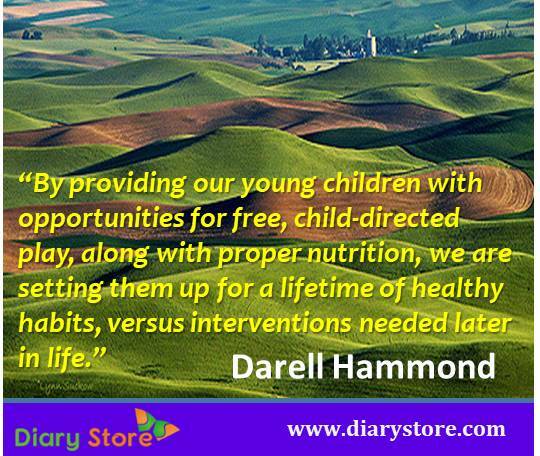 The main cause of inspiration for Darrel Hammond was a mournful heart-rending story read by him that came up in The Washington Post. The incident was all about two local children who were suffocated to death while playing within the closed doors of an abandoned car as they had nowhere else to go for playing. Moved by the gruesome harrowing tragedy, Darrel Hammond along with his friend Dawn Hutchison got firmly determined to create numerous alfresco playground places which became the refreshing spots of cheerful physical activities for ebullient children. In 1996, Hammond and Hutchison incorporated KaBOOM!. Today KaBOOM! has grown to build or restore more than 17,000 playspaces, engage more than 1.5 million volunteers and serve more than 9 million kids.